On a study, published in the journal PLOS Medicine on June 19, reviewed the records of 99,654 individuals in the United States who were monitored for an average of 8.9 years. The data was originally analyzed for the Prostate, Lung, Colorectal, and Ovarian Cancer Screening Trial. The team's analysis revealed that the average lifetime alcohol intake among the adults is 1.78 drinks per week. Men are having 4.02 drinks per week while women are having 0.80 drinks per week. The combined risk of death and cancer is lowest among adults who consumed less than 0.5 drinks per day. This means that individuals who never drink had a slightly higher risk and those who had more than 0.5 drinks per day had a much higher risk. 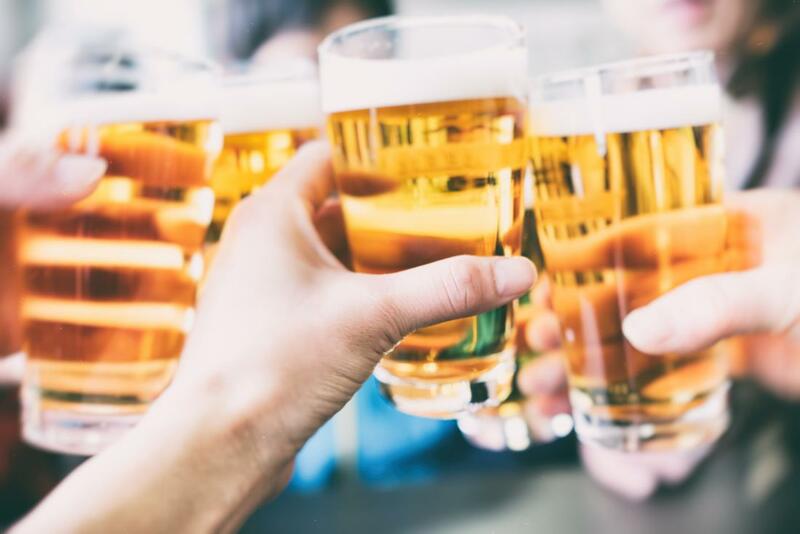 Overall, the study found the heaviest drinkers to have a 21 percent higher risk of dying and suffering from cancer compared to the light drinkers. Drinking habit of less than one drink a day decreases the combined risk of dying and suffering from cancer, a new study reveals. On the other hand, the risk of some cancers is higher among people who are drinking one additional drink per week. Interestingly, those who never drink at all are more at risk of cancer or dying than the light drinkers. To give the new study context, it is important to note that the American Cancer Society and the American Institute for Cancer Research both advised Americans to consume no more than two drinks daily for men and only one drink per day for women. There are many studies in the past linking alcohol consumption with either harmful effects or health benefits. This new study sets itself apart by analyzing the combined risk of cancer or death with regard to the different level of alcohol intakes across an entire lifetime. 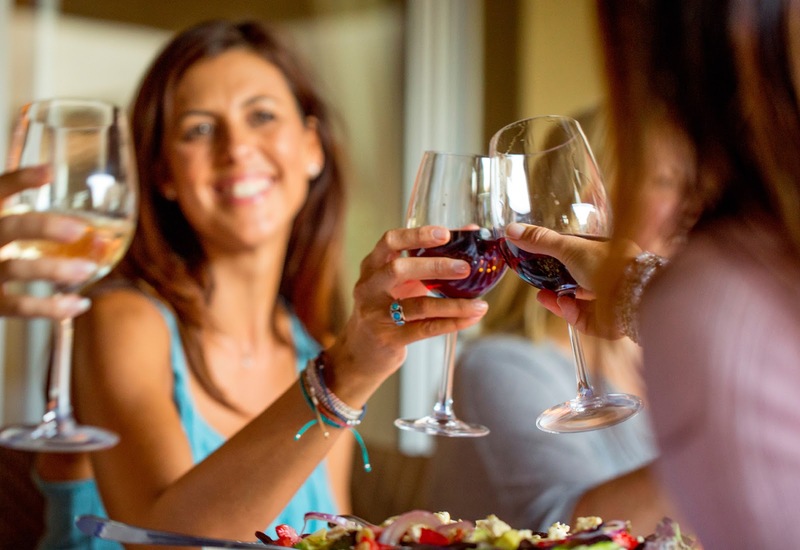 The authors of the recent study, however, clarified that their findings are not proof of the health benefits that were associated with moderate drinking. Instead, their analysis hopes to influence appropriate public health guidelines. They also hope that through their findings, adults would have a basis of making informed decisions regarding their drinking habit. as beneficial for one's life.